 Chemist-4-U brings a wide range of tablets that help you relieve constipation. These constipation tablets range from those made from natural ingredients to those that provide overnight relief. These highly effective tablets have a strong laxative formula that ease out the bowel during the night.